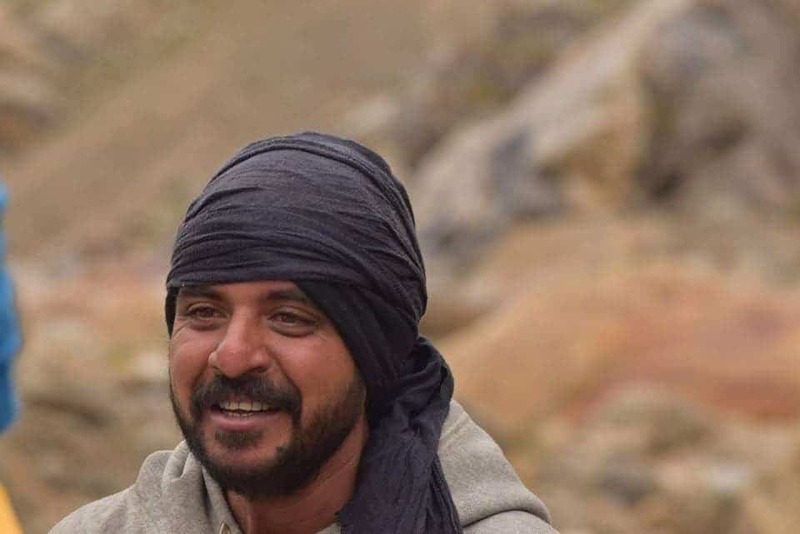 Just as similar to thread for Ladakh Taxi Drivers, I am starting this thread for collating the list of Taxi drivers from Spiti Valley or Kinnaur Valley. I will request everyone to please keep on adding to the list below. I will keep the main thread updated. Please post a short description of driver if possible along with the vehicle he owns and charges he offer for his services. A picture will be more helpful for anyone to connect with him or her but that is quite secondary. Tsering at 09418208987. Based in Kaza owns a Xylo which his driver runs. You can check the rates with him and can even refer DoW or my name. Knows us very well. He runs Sakya Abode too. Chhewang Dorjey: 09459228584. Based in Kaza, owns a Sumo Spacio. Can come to pick you up from Shimla and don’t charge for it.. An extremely good driver, patient calm and composed. 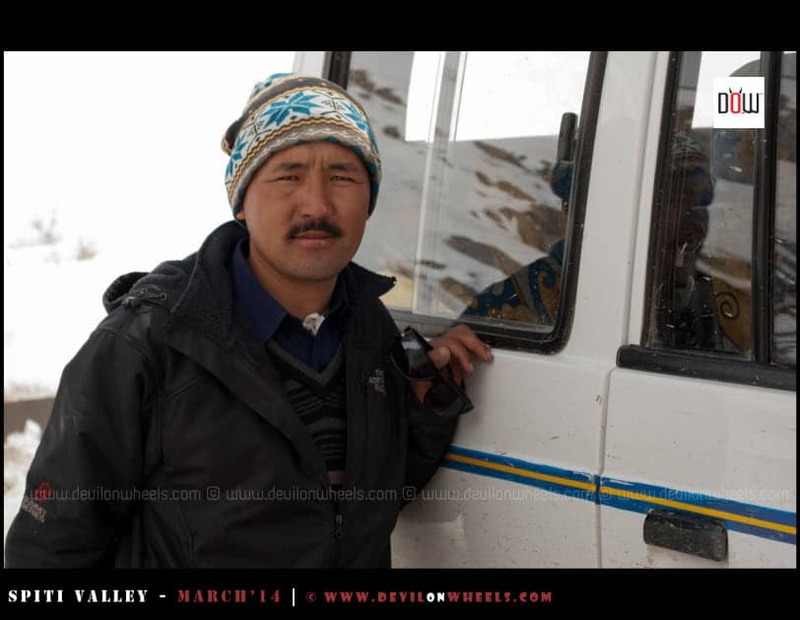 Do not get irritated with many breaks and was with me on my White Spiti Valley trip in March 2014. Highly recommended if car suits you.. Can refer DoW to him. Arvind Rastmaan from Reckong Peo 07018198609, 09805114609, 09418946449. He is a very good driver. Very highly recommended from DoW members. He drives a Scorpio, very highly recommended. Feedback here More feedback here. Car Numbers: HP 01 A 5521. 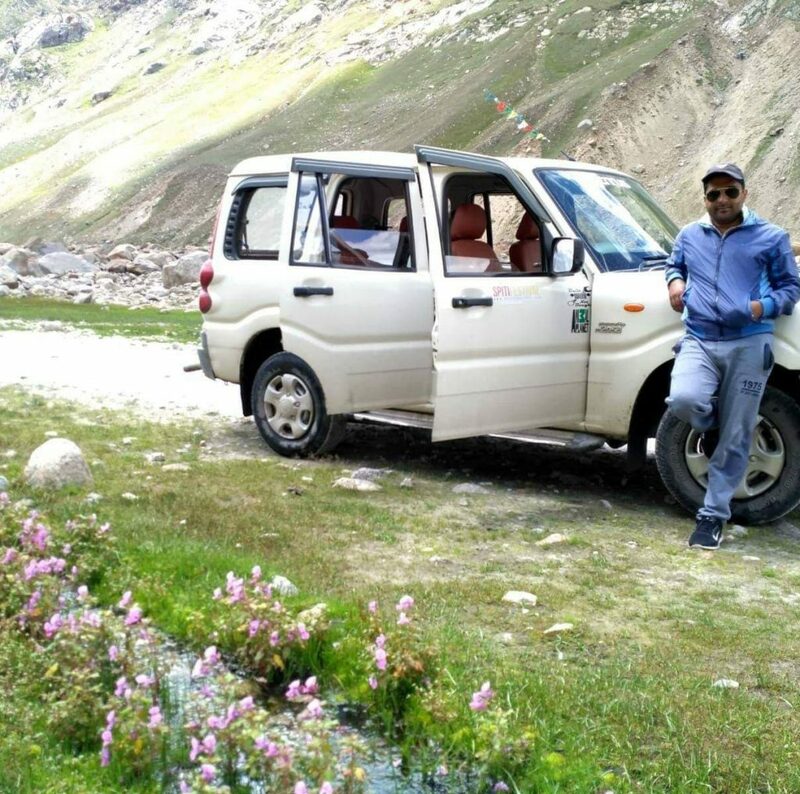 Dilip: 09816003815, 09459563473. based in Kalpa, runs a Scorpio and is very very nice down to earth driver. Recommended from DoW members. Can refer DoW to him. More feedback here. Car Numbers: HP 01 A 4035 and HP 01 A 2264. Sunny hails from Shimla, drives his own Scorpio now. Very highly recommended from DoW members. Contact number: Call – 9459192806 Whatsapp – 9882096657. Feedback here. Arun Rastmaan: 8988044493, 8894611950, Arun is the brother of Arvind. from Recong Peo takes bookings for Arvind and runs a Scorpio. Car Numbers: HP 01 A 4666. Saleem 9805211177 /8988087436. Drives an Innova with bucket seats. 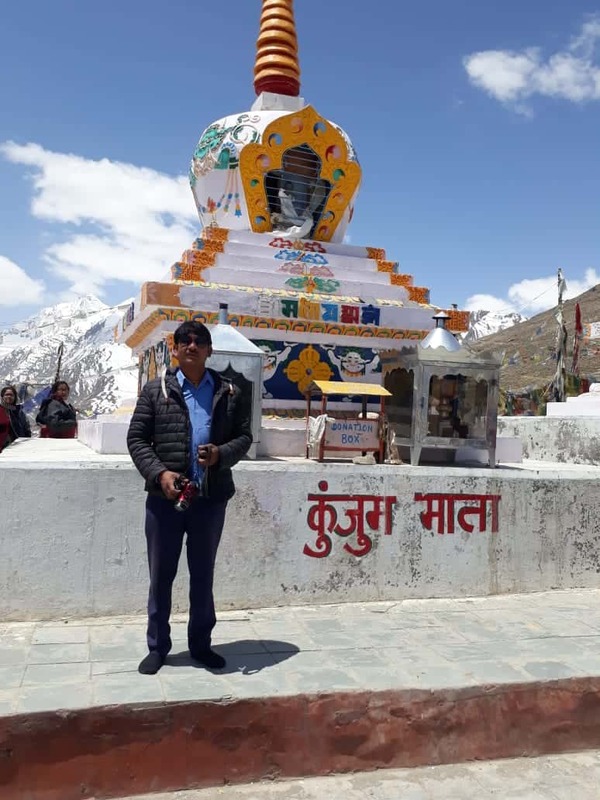 Awesome driver has very good knowledge of Spiti and Kinnaur valley and more than 18 years of driving experience in Himachal Pradesh. Feedback here and here Car Numbers: HP 01 A 4461. Vinkal : +91-98054-73522, +91-9459262520. 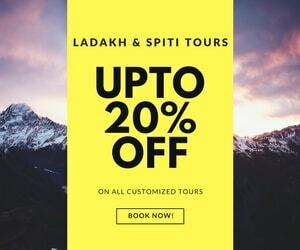 Based in Shimla, nice chap, who used to run an Innova and charges about Rs 3000-3500 per day depending upon the number of days you plan to travel, more the days, less the price. Can refer DoW to him. Nowadays with too much load, he has mostly stopped driving and sends other drivers who run his cars or other cars. Many have reported in the forum below that he sends other drivers mostly. So, do check with him before negotiating that if he will be coming or manage tour with others recommended above. A couple of his friends are very good too like Deepak on #2. Vinod: 9816979872. He has an Etios and Tavera (8 seater), plus being tavera it will be economic. 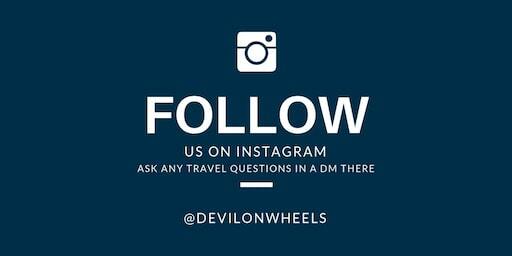 Check with him if you are OK with Tavera or small car for small group and same some money. Ramesh Kumar: 08894570848, 09459493766. 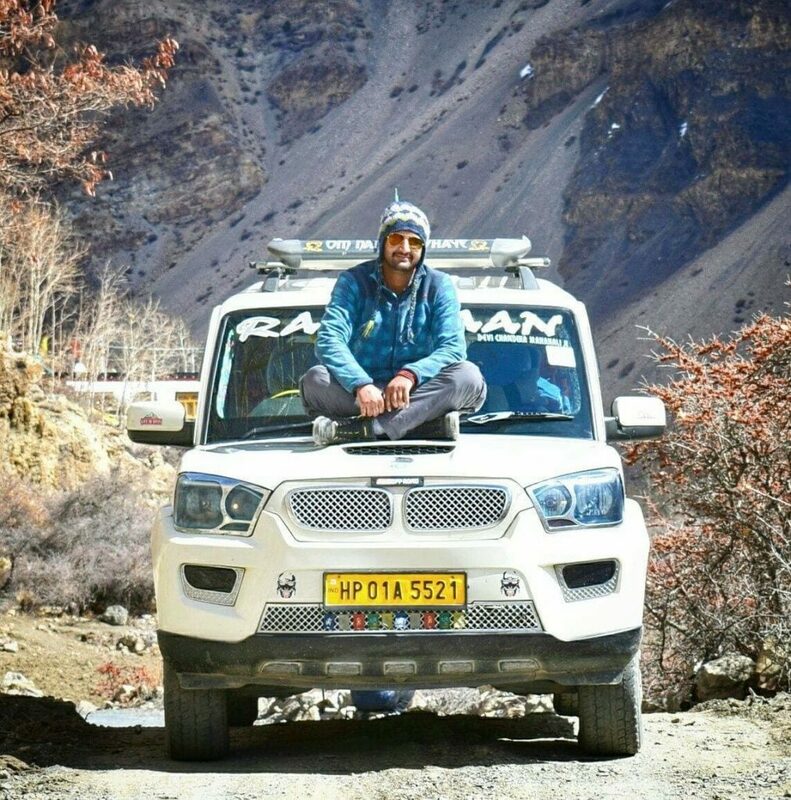 He has over 20 years of experience in driving, drives very safe, has three year old 7 seater Xylo with middle and back seat facing front ,knows in and out of Himalayas specially Spiti and Kinnaur. More of this feedback here. Can refer DoW to him. Mukesh Kumar: +91-9857340009/+91-9418340009. Based in Kalpa, He has his own innova. Very friendly and cordial and his attitude impressed us feeadback as shared by Debasis Sharangi. Can refer DoW to him. Sonu – 9459105448, 9817719405. 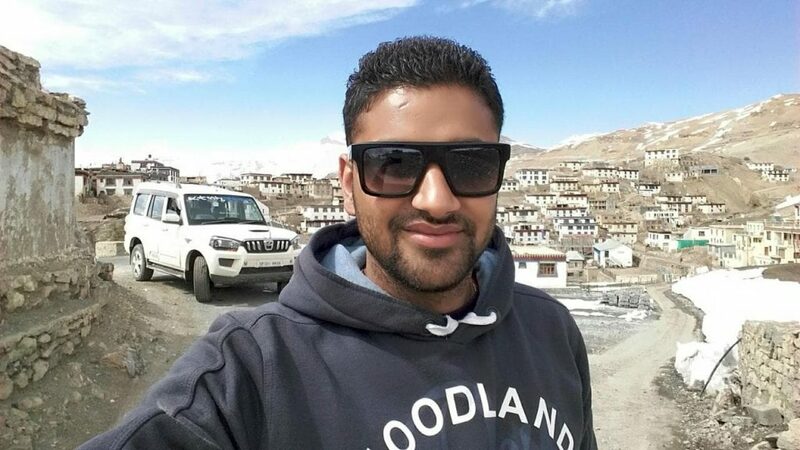 Shivendra says here “We hired Sonu ,based in shimla and claims to have 7 years of experience of driving in hills. He has good knowledge of road as well as the vehicle. Pretty nice chap,and he is bang on time. He drives 7 seater tavera. Dharamvir: +91-9418174848/+91-9816074848. Drives a 7 seater (rear seat front facing) white Xylo. Superb driving with lots of experience. Feedback here. Amit – based in Shimla. He is actually from Kangra district. Good driver, highly energetic, cooperative. Awesome, thanks for the share Saby bro !! Just a question… I have seen you have mentioned few times the name “Tsering” in Kaza blog regarding your stay… Is it Lara Tsering you were talking about? 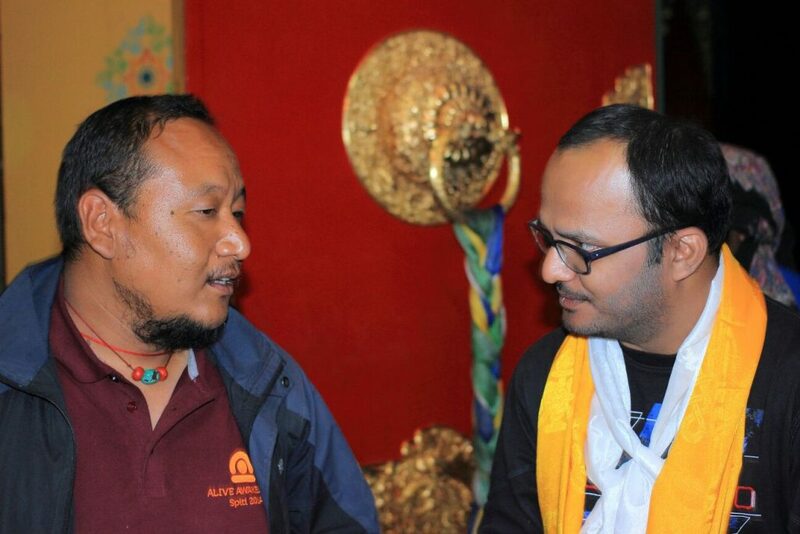 Nopes brother that’s Tsering from Hotel Sakya Abode and Snow Lion. He is a great friend of mine and doing a great cause with DoW for Spiti Valley and we are working under DoW Cause | Spiti 360 for them. Lara is some other guy. thanks for the clarification bro Hope this May I can meet him… where exactly are these two hotels in Kaza?? any landmark? any idea on room rent ?? Rates are not too high bro, Sakya Abode is around 1000-1200 types but totally worth it. Also, you can opt for homestays there but then you need to come to hotel for eating food. aahhhh…. what a trip it was…. Hey Guys – pretty helpful. Thanks for the information.